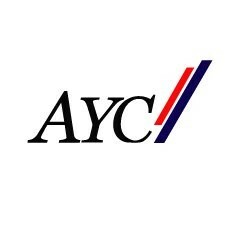 First started in 1998, The AYC Intercultural Programs Thailand (AYC Thailand) is one of Thailand's most established, largest cross-cultural exchange organizations. We work with global partners in 15 countries and we've organized cultural exchange programs together with other English programs for the last 10 years. Our programs include college study abroad, work travel, au pair placement, camp counselors and staff, gifted education, high school study / travel and insurance services. Since we began more than 300,000 students and teachers have participated in our programs both in Thailand and internationally. The AYC has a specific website for teaching English in Thailand. You can find it here.